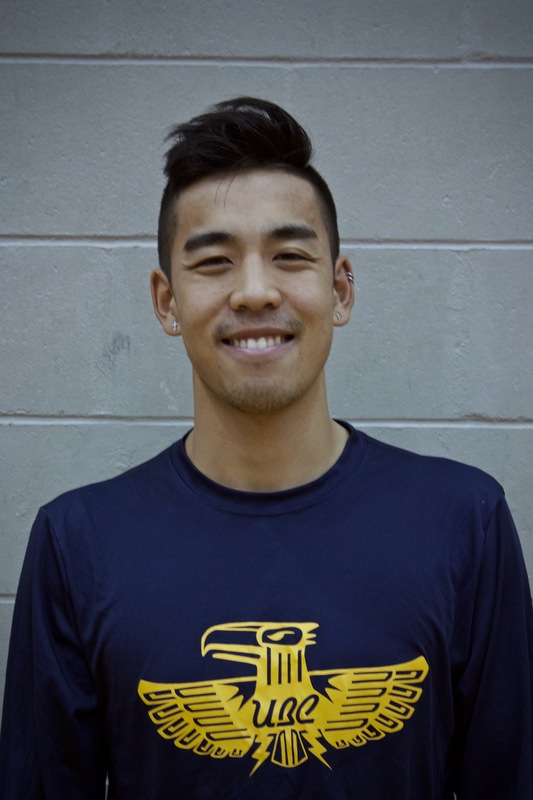 This week at TSC FYI we are featuring On-Field Captain Peter Yu of the TSC Men’s Ultimate Team! Peter was able to give us a little insight into the team’s recent competition at the President’s Day Invite, as well as a few pointers on how to stay motivated. 1) What was your most recent competition and how did the day go? We were at the President’s Day Invite, a three day tournament in San Diego at the beginning of reading week. We placed really well and placed third out of twenty teams. We were the only Canadian team there and taught them Americans what’s what. The weather was perfect, our throws were too perfect, so we lost in semis to keep the world fair. 2) What motivates you to go to practice? Knowing there are twenty two other bros also going to practice really helps. I’ve also played ultimate a long time so it’s not too hard to attend something I love doing. 3) If you had to pick any character in a TV show who is most similar to you, who would you choose and why? I think I’m mostly like Saitama from Onepunch-man because I do 100 pushups, 100 situps, and a 10km run every day. I never ever not skip a day. Great hair game also. Thank you Peter! Be sure to check out and like UBC Thunderbirds Men’s Ultimate Sport Club on Facebook to show your support!